PBS President & CEO Paula Kerger. 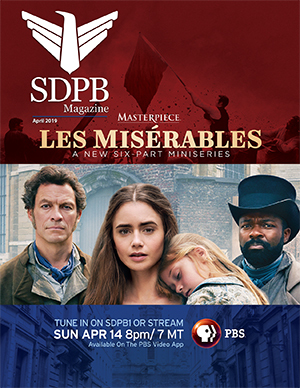 PBS President and CEO Paula Kerger returns to South Dakota to help with the official opening and ribbon-cutting for the SDPB Sioux Falls Studio. The event is free and open to the public. The new Sioux Falls SDPB Studios is a reporting and storytelling production center for original SDPB media content. It also serves as a public gathering space for program tapings, premieres, and musical and arts events. Under Kerger’s leadership, PBS has grown its audiences across genres and platforms, moving from the 15th most-watched network in America to number six in the past decade.